TV Box Australia makes it easy for you to catch up on your favourite shows from the comfort of your lounge room on your big screen TV. Most modern individuals lead very busy lives, so they rarely have time to watch scheduled TV shows. They miss television programs, events, movies aired on TV, and other such media that is aired throughout the week. This can be inconvenient, especially if you are eager to avoid spoilers and keep up with your favourite series as it airs. That’s where Catch-up TV on TV Box Australia comes in! What is Catch Up TV? One of the biggest disadvantages of regular TV is that the program operates on the channel’s schedule. If you want to watch something, you have to do so when its aired or wait until the channel repeats the episode. This isn’t compatible with the modern lifestyle and catch-up TV aims to fix this. All programs available on the channel are available on this platform as well. The programs are available for several weeks but not indefinitely. The episodes will be removed after a set period of time. The experience is similar to watching regular cable or satellite TV. Most channels, excluding ABC, have advertisements. You can watch all programs from the comfort of your home at your leisure instead of missing out on the most recent episodes. Our TV Box (an alternative to Freeview box) allows you to watch catch up TV. 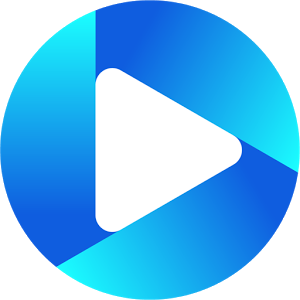 Catch up TV is a free-to-air service, which makes it much more convenient as you don’t need to manage different services from different channels at the same time. This platform provides programs from Channels Ten, Eleven, and One on demand on different kinds of devices connected to the Internet, including TV boxes, phones, computers, etc. The channel provides access to all shows, news episodes, sports telecast, and even live telecast. 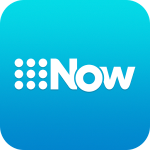 This app allows you access to all of Nine’s TV channels and their content. You can see programs like Australia’s Got Talent, watch Channel 9’s live TV, and check current news telecast. All of the content is accessible through mobile phones, computers, and the catch up box. 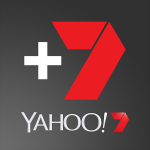 On this platform, you can watch content from partners of Plus 7, including Seven, 7mate, 7TWO, etc. All the programs are available immediately after they are aired so you can watch entertaining shows like The Simpsons, Seinfeld, Home and Away, and many other programs. 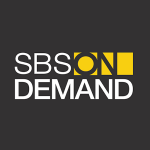 SBS on Demand has a diverse range of content ranging from dramas and crime shows to documentaries. You can also watch world sport events, news and current affairs, and several other forms of media on this platform at your convenience. 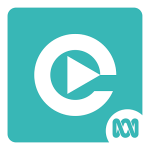 ABC iView is an ad-free platform, which makes it a popular choice on Australian TV box for catch up TV. There are dramas, comedies, kids entertainment, news, sports, and several other content options available on this platform. Many shows are also livestreamed on it, which makes this app very interesting. As you can see, we have all popular catch-up TV platforms on our device. Our box comes with Kodi vanilla pre-installed along with several basic entertainment apps. Kodi is an easy-to-use and flexible platform. Our TV Box comes pre-installed with all your main apps like Neflix, YouTube, and the Australian catch-up TV options mentioned above. You get the best of both worlds in a convenient package that hooks onto all modern television sets easily. 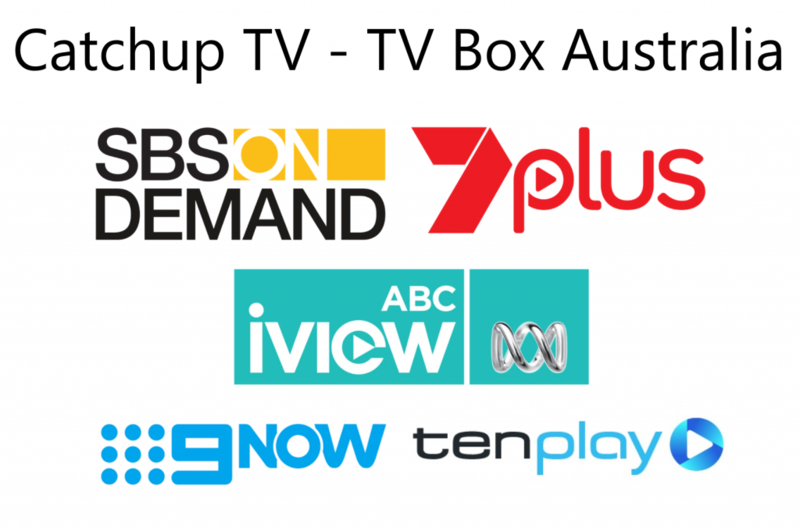 If you want to know more about our services, don’t hesitate to get in touch with us at TV Box Australia. You can reach us through our contact us form or browse through our FAQ page.